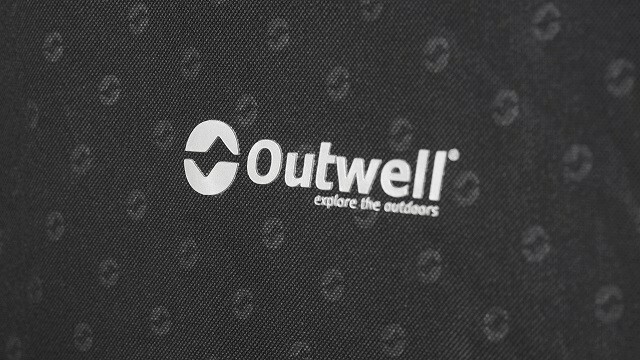 By popular demand Outwell has produced a new extra-large, extra strong camp chair in the Catamarca Arm Chair XL. 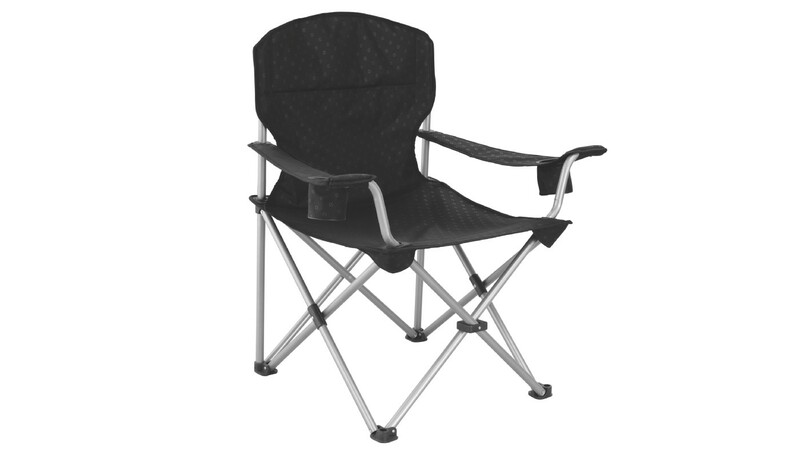 The classic folding camp chair opens and folds in seconds and slips neatly into its own carry bag for easy transportation and storage. 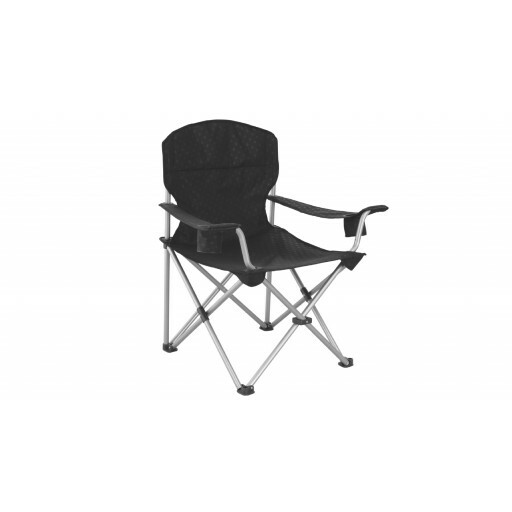 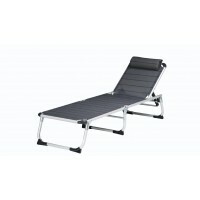 The really important thing about this chair is the high strength durable steel frame that it is made from giving the Catamarca XL the ability to withstand a load of 150 kilos. 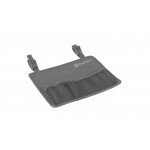 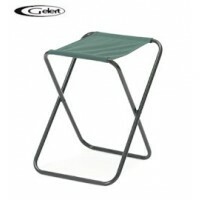 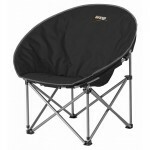 It also features and extra wide seat area (90cm) for the ample posterior. 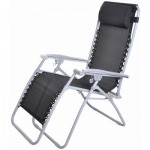 The fabric of the chair is a robust black embossed polyester canvass and there are two handy drinks holders in the arm rests. 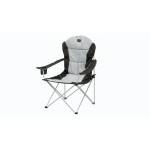 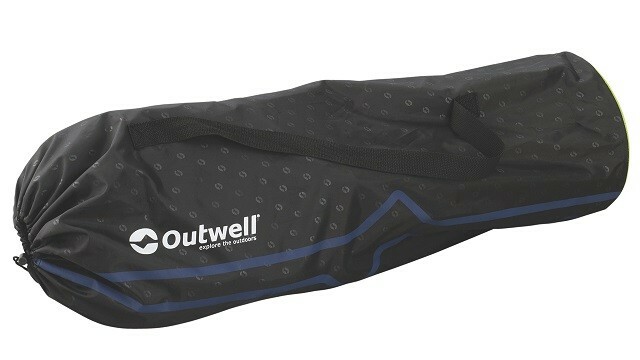 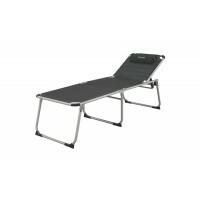 Outwell Catamarca Arm Chair XL.